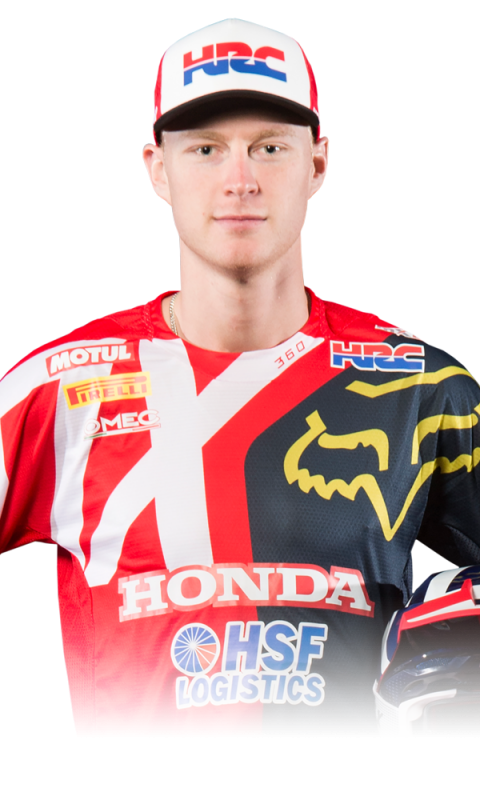 Calvin Vlaanderen has taken seventh place in the MXGP of Lombardia, the eleventh round of this year’s MX2 season. 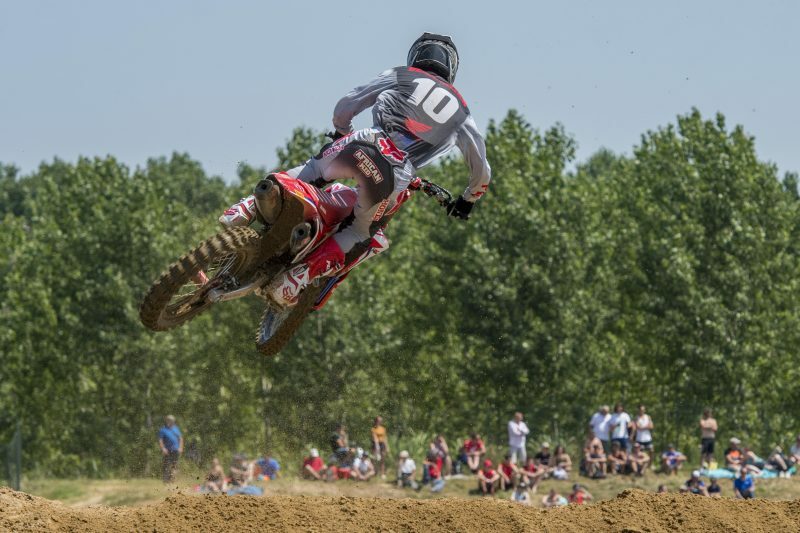 The Team HRC rider was ninth and sixth, respectively, in the two, quarter-litre world championship races at the Ottobiano Motorsport complex, with high temperatures in northern Italy adding an extra challenge to riders, teams and fans today. Vlaanderen found himself in 11th place as the MX2 field swept through the first corners of race one, but soon enough he began his comeback as he made a couple of successful passes on Vaessen and Bernardini to move up to ninth. 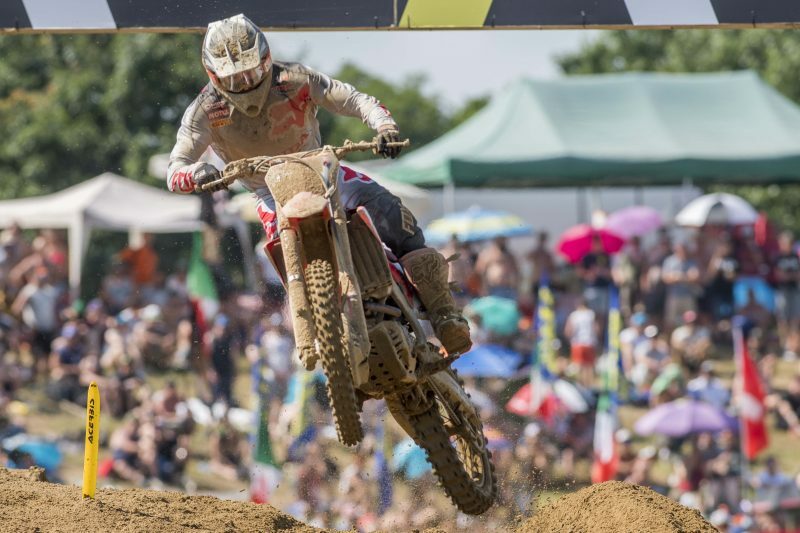 The young South African rider kept a solid pace early on; as the laps went by, however, he only managed to recover one more position, but was eventually overtaken by Mewse on lap 13 to return to ninth place before the chequered flag was waved. 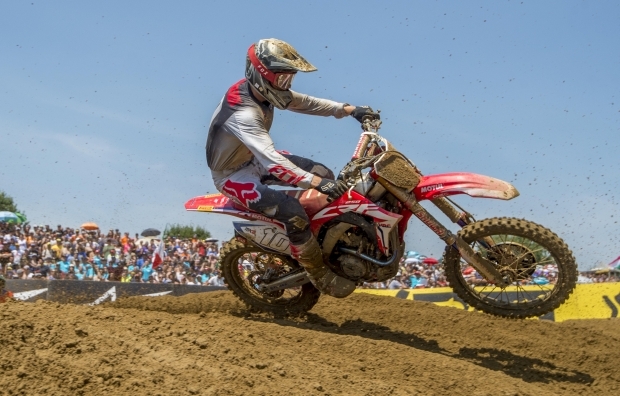 The second moto saw Vlaanderen storm past some rivals in the opening lap as he soon moved up to seventh place, after powering his Honda CRF250RW machine past Mewse. He then elevated himself to fifth after passing Vaessen and Jacobi, but he soon came under pressure from Ben Watson: after a successful overtaking manoeuvre by the Briton the two had a coming together, with Calvin regaining the position for half a lap before Watson got the better of him again. Vlaanderen consolidated his position in the remaining laps and crossed the line sixth. 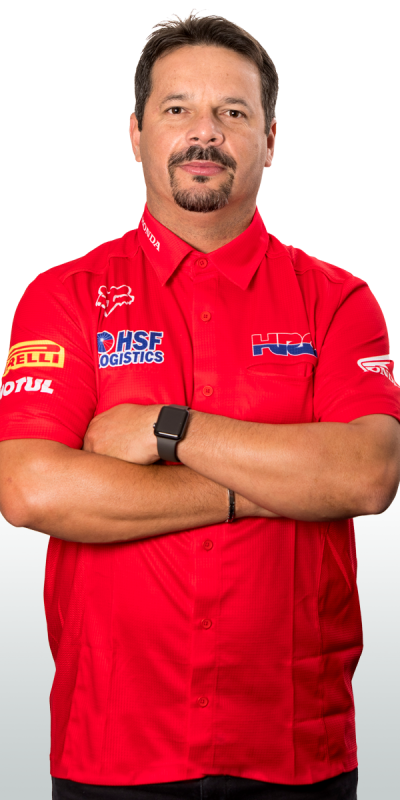 Team HRC will now travel back to the nearby headquarters in Milan to get ready for the trip to Indonesia, with the first of two back-to-back rounds in the Asian country to take place in a fortnight’s time. Not the weekend that I wanted. 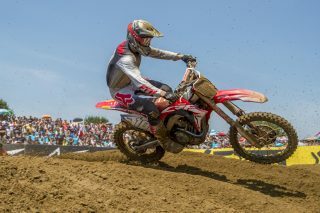 I struggled a bit all day, not really with the heat but with my riding as I didn’t really have a good pace. In race one my rhythm was not good, I was hitting the bumps instead of flowing over them and that cost more energy than it should have. I tried to save some energy for the second moto and gave my all. 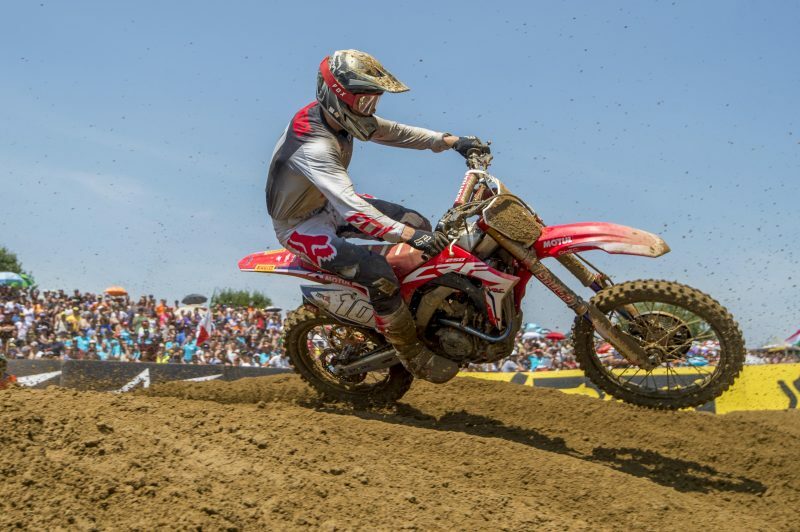 I got a good start but then I got hit in the first corner; I made some good passes in the first laps, which put me in a really good position, and I was around the top-five for the rest of the race. We’ll get back to work and hopefully make it back near the front in the upcoming races. 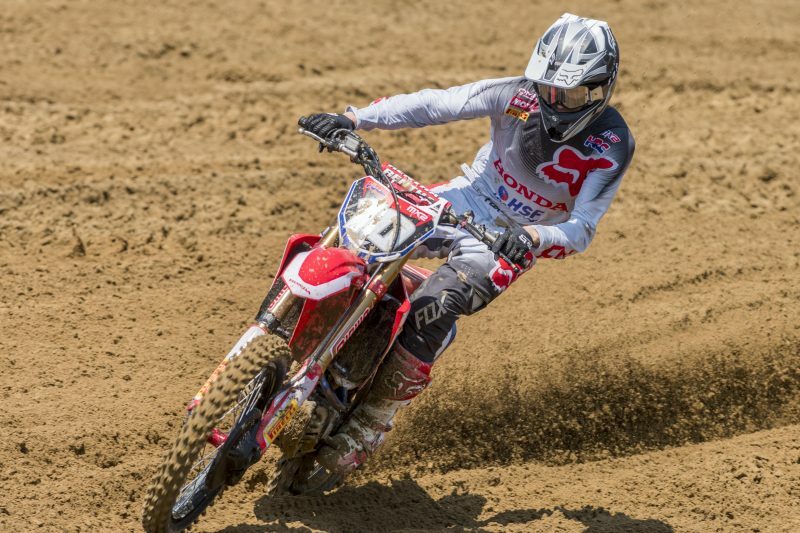 Calvin did not have an easy weekend this time out as he struggled in finding the right pace at this track. He had flashes of great speed, like in qualifying yesterday, but somehow he couldn’t put it all together. 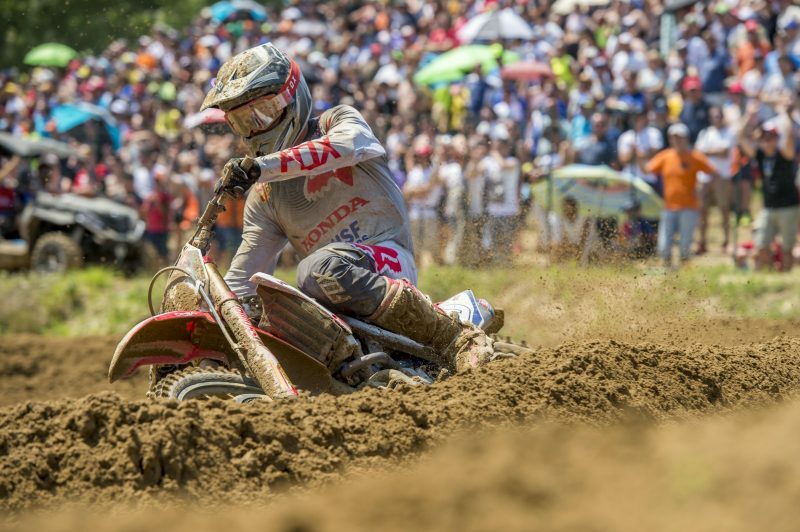 The track was not an easy one to perform upon and it was clear by the number of crashes we witnessed today. I’m sure the ten days before Indonesia will work wonders, and we’ll be back fighting!